How Do You Stop an ATM Skimmer? A bank customer swipes his card sideways. We’ve all heard the alarming stories of thefts stealing credit and debit card information via ATM “skimming” or the installation of phony card readers that read the data off of a card’s magnetic stripe. 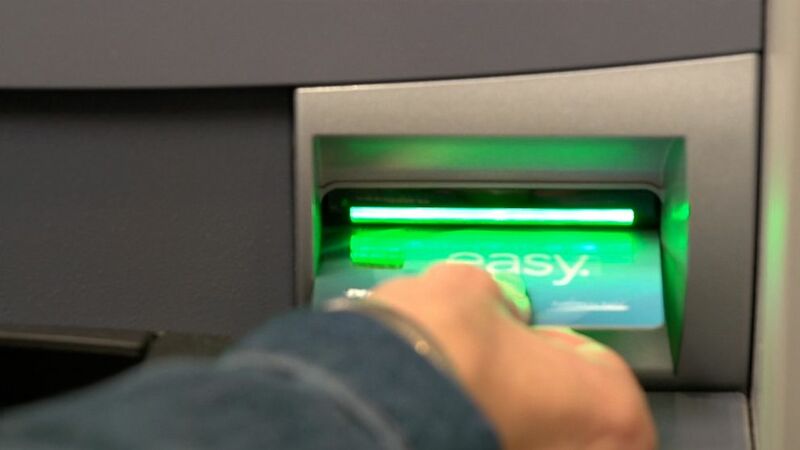 An online image search of ATM skimmers turns up devices that could easily pass for the real thing and are installed directly over existing card readers, blending in with the rest the ATM. Unsuspecting customers swipe their card through the bogus card reader and the data is captured. Read the full story at ABC News!